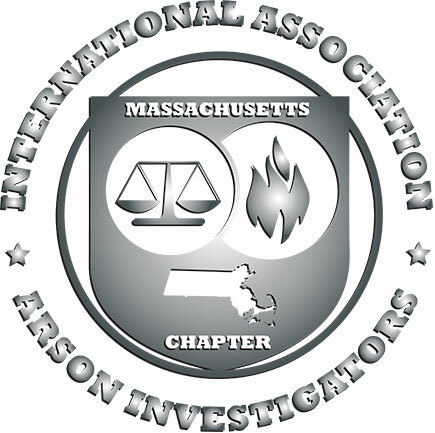 Why not become a Corporate Member of the Massachusetts Chapter of IAAI? • Corporation listing on the MAIAAI web site as a corporate member in good standing. • Permit corporate members to set up display table at all MAIAAI seminars at no additional cost or fee. 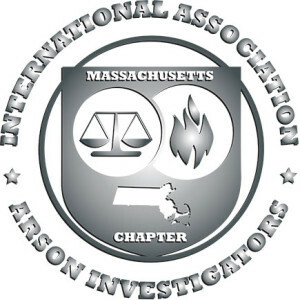 • Permit corporate members to attend all chapter seminars at the current active member rate. • Corporate members shall have the privileges of an active member, except voting and holding office. Download Application in pdf format click here. Download Application in word format click here.